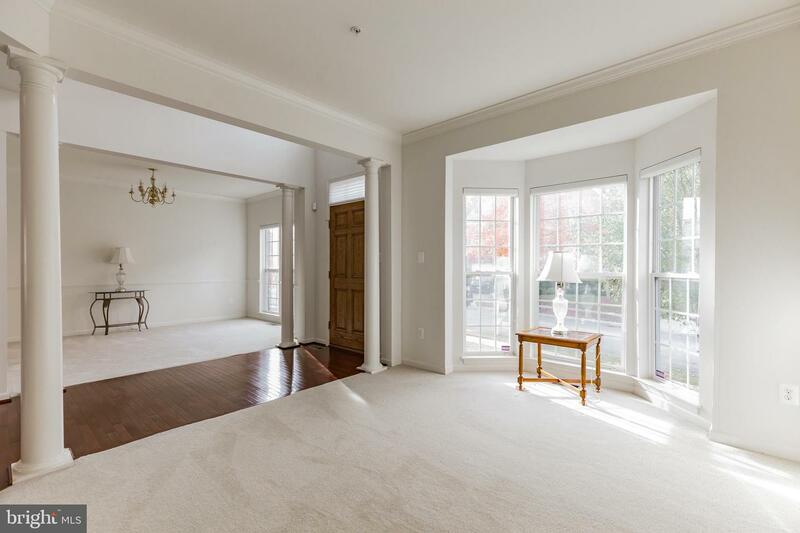 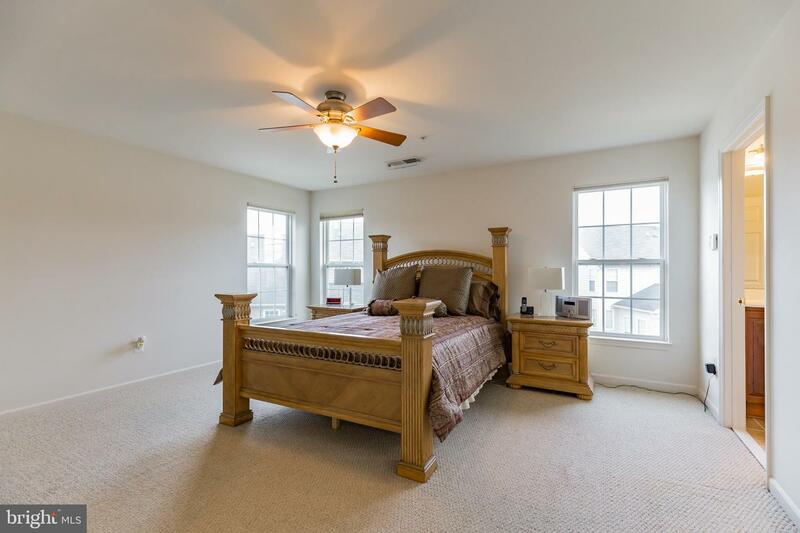 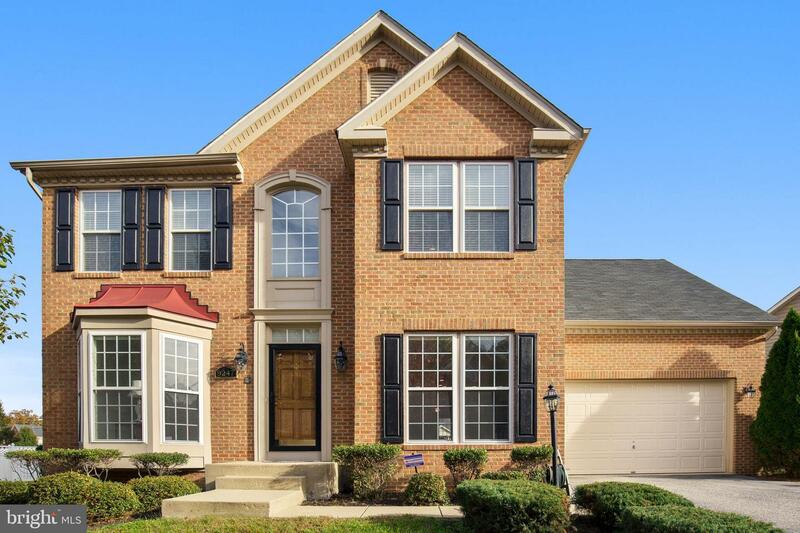 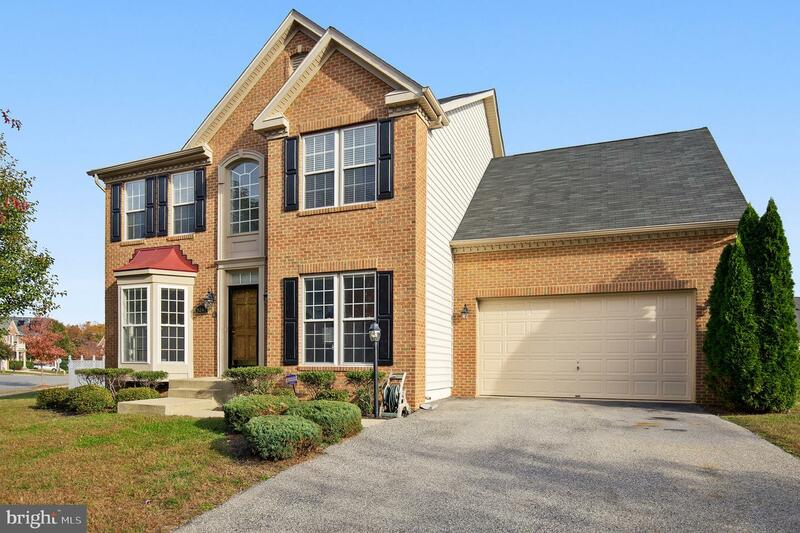 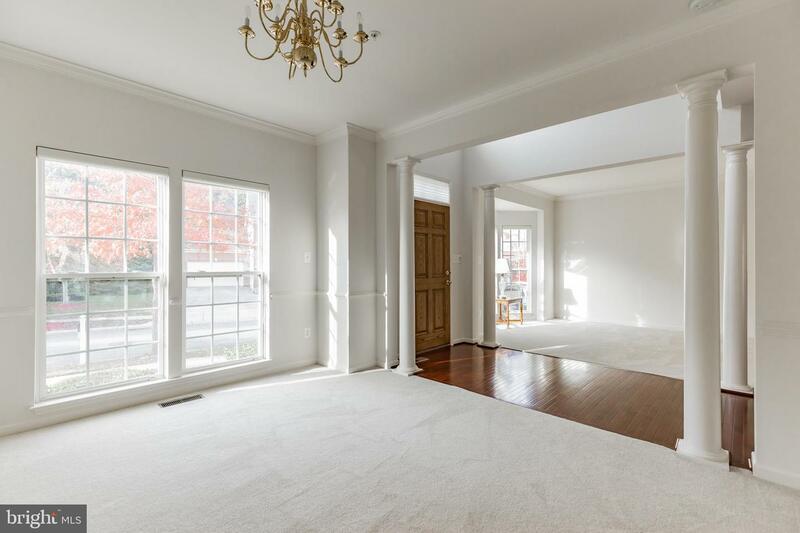 This 4 Bedroom, 3.5 Bath home has a generously proportioned interior that flows effortlessly from the formal dining room, kitchen and spacious family room. 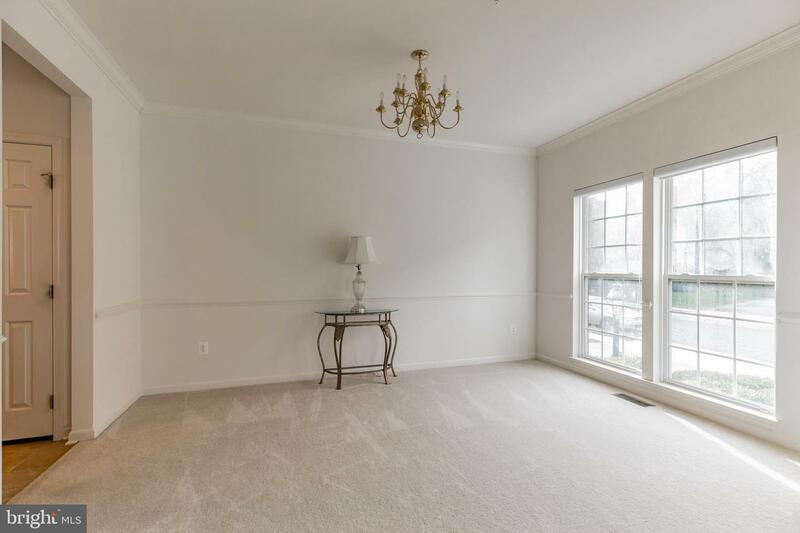 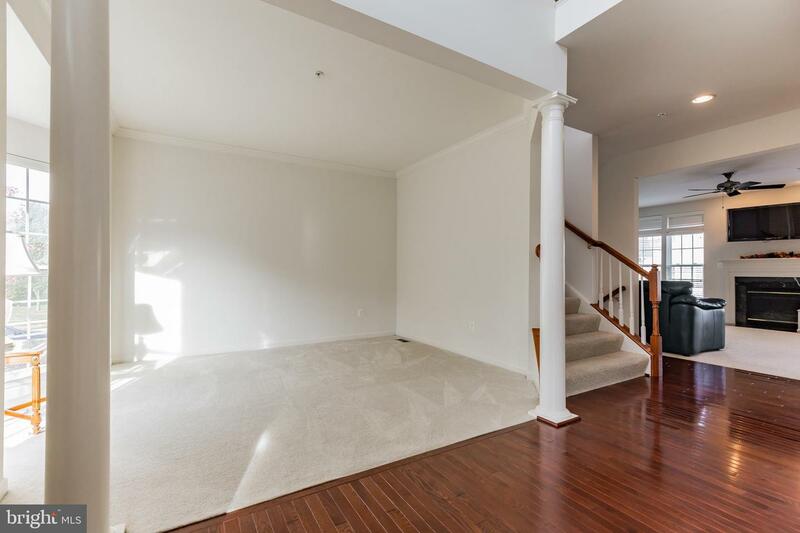 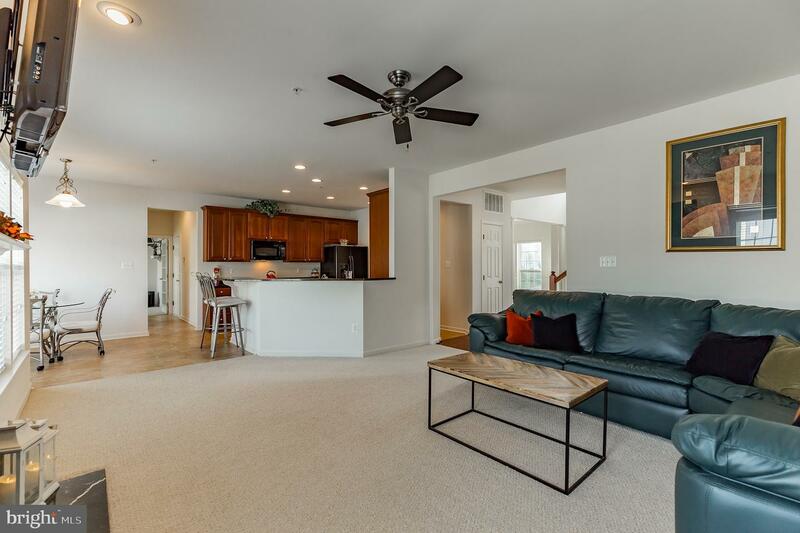 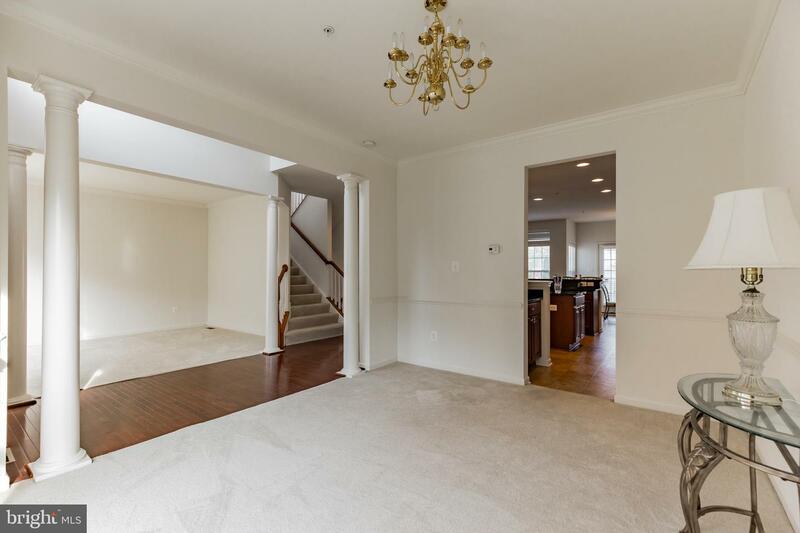 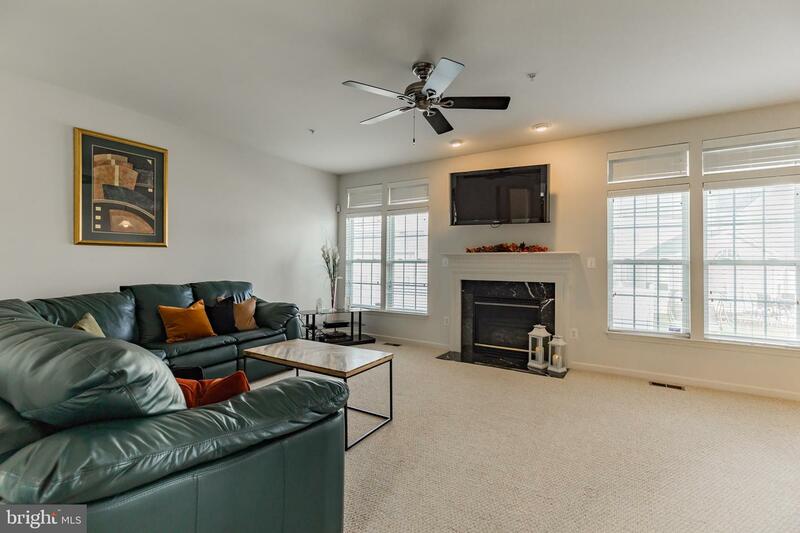 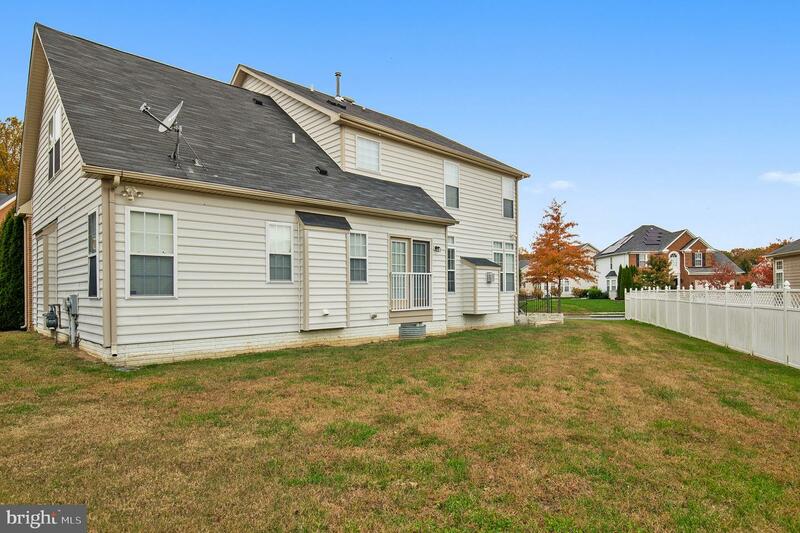 And with 3 finished levels of living space this home is perfect for entertaining. 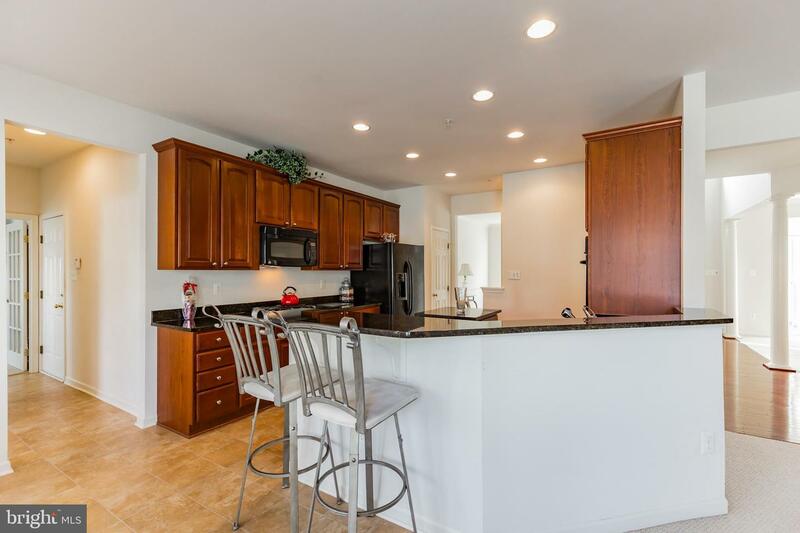 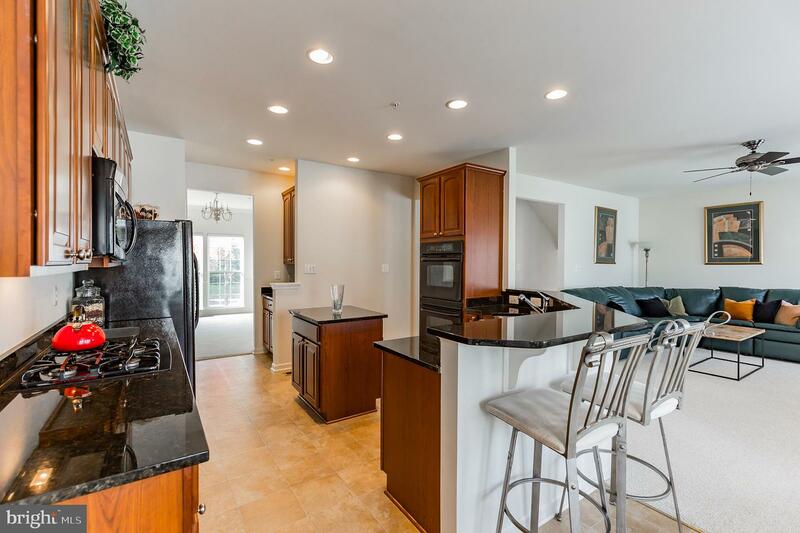 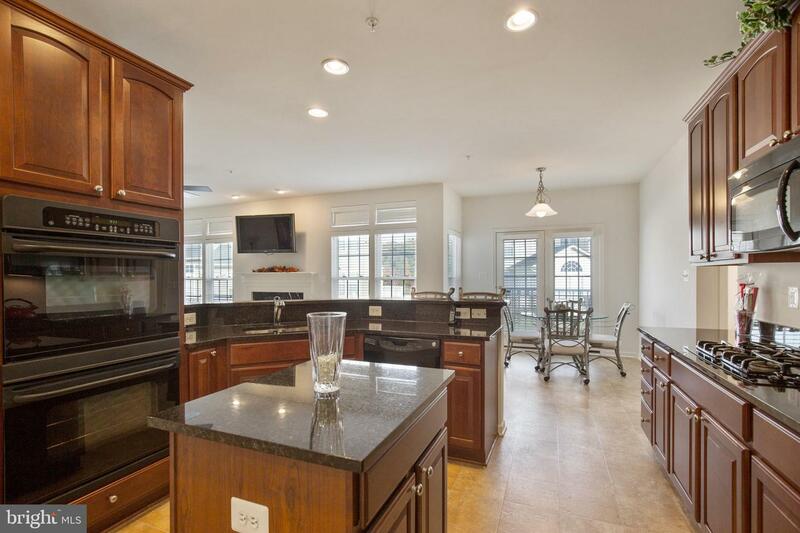 The eat-in-kitchen is outfitted with granite countertops and quality appliances. 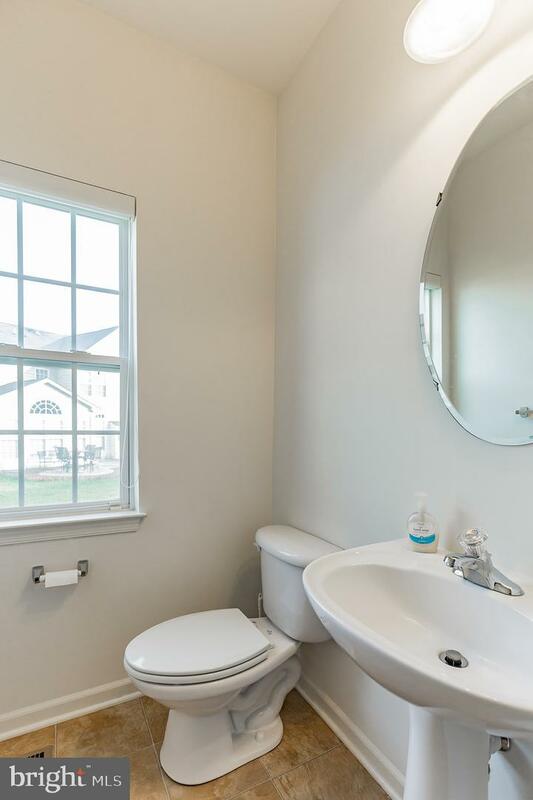 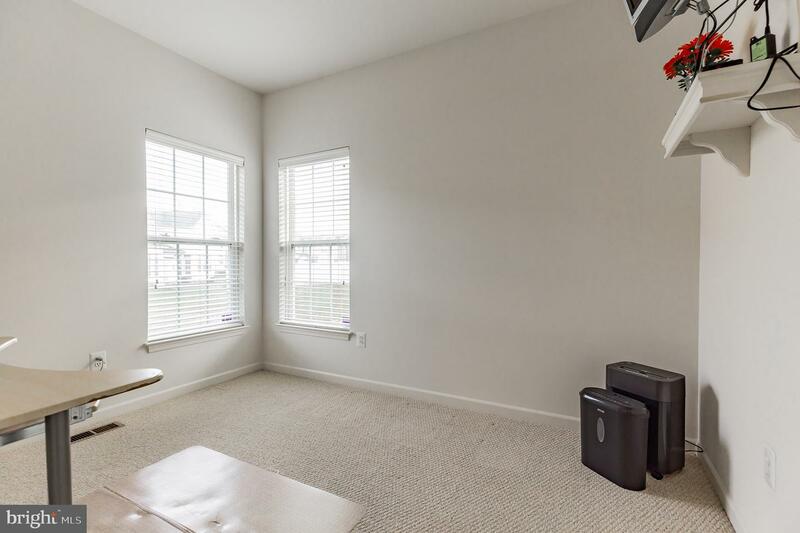 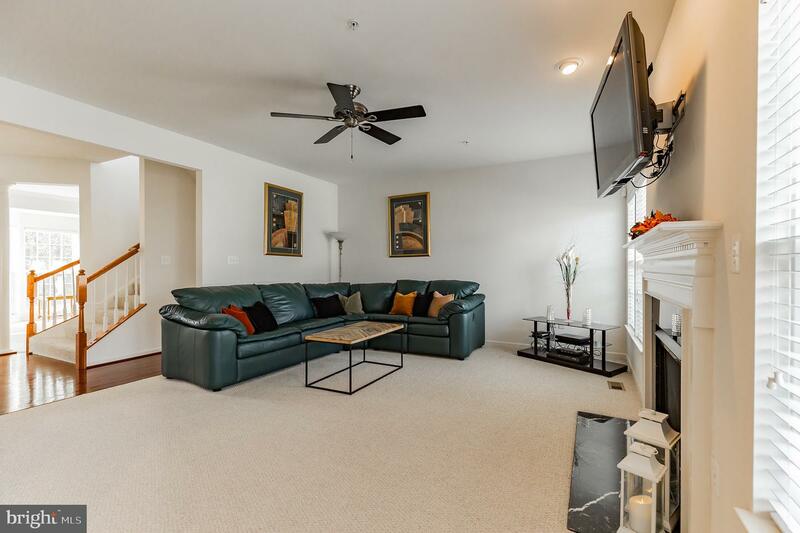 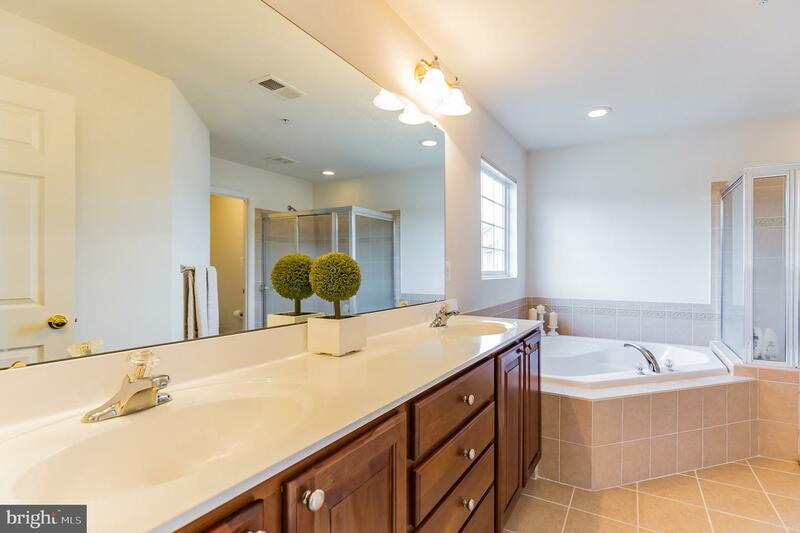 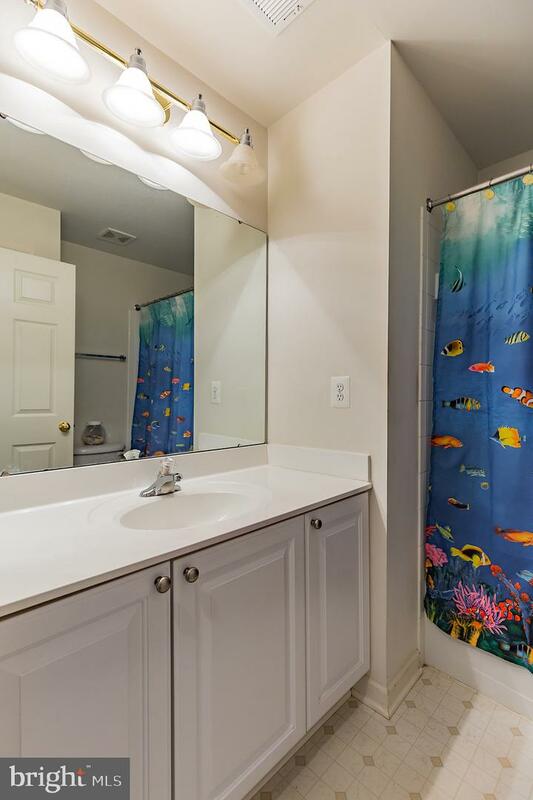 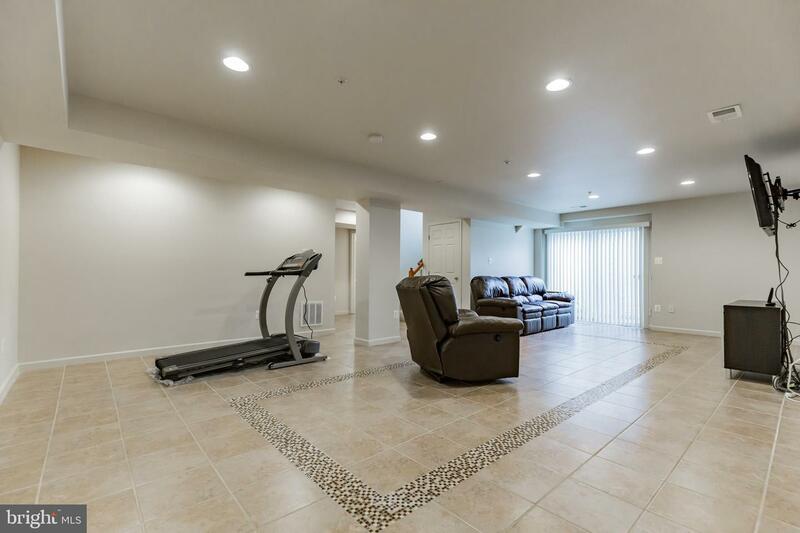 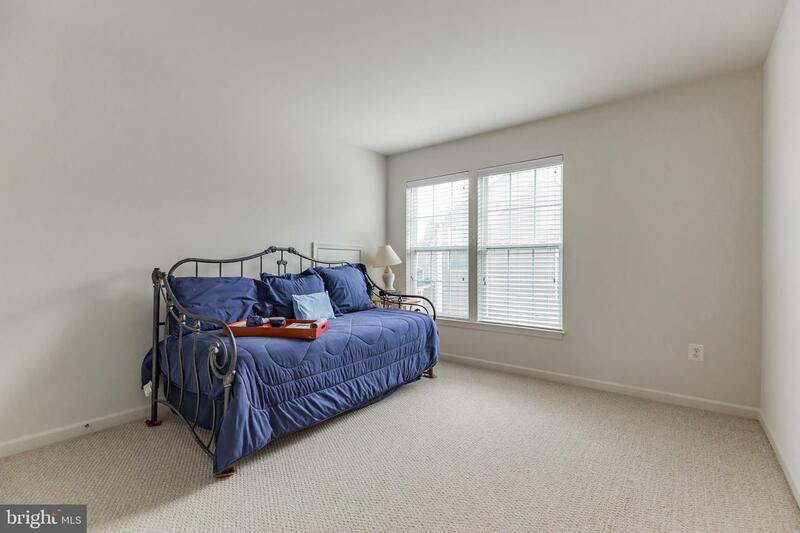 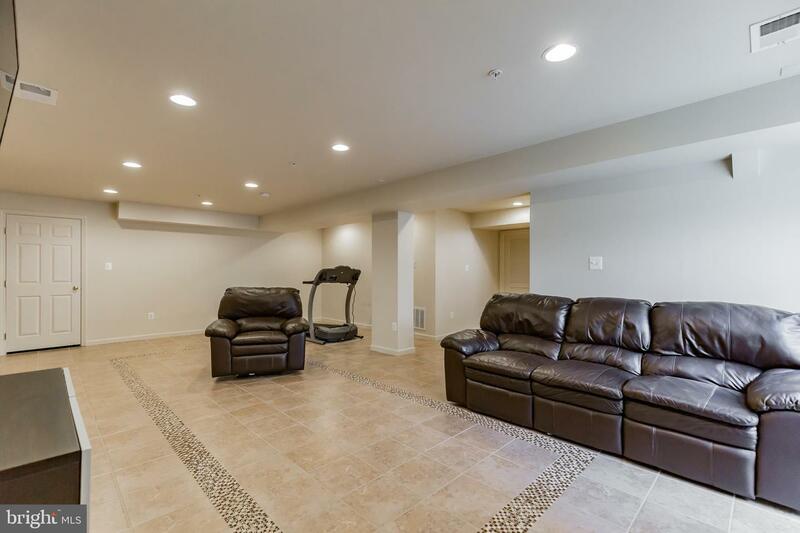 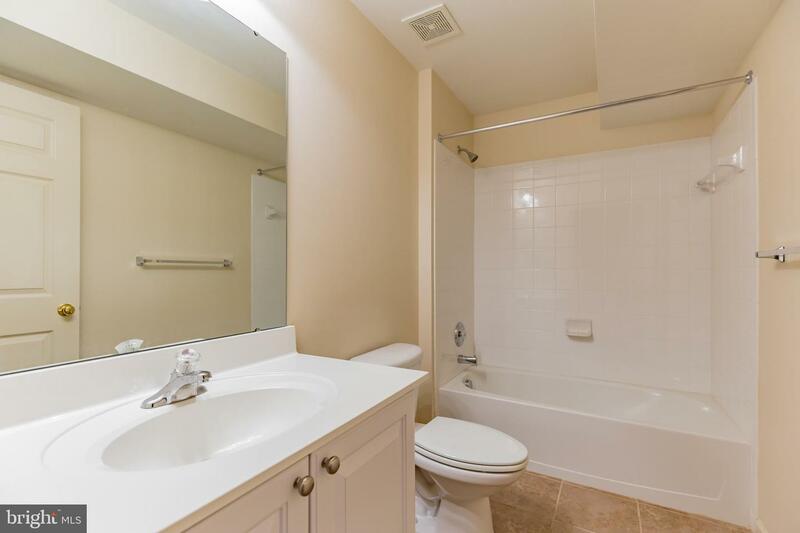 The lower level houses a large recreation room with custom ceramic tile floors. 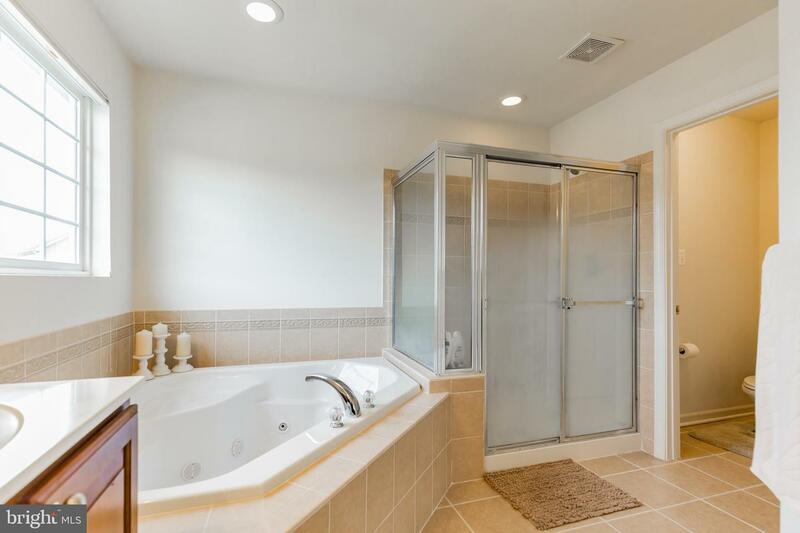 The Master Bedroom, complete with an ensuite bath with a separate shower and soaking tub, ensures you will have a private retreat to unwind and relax! 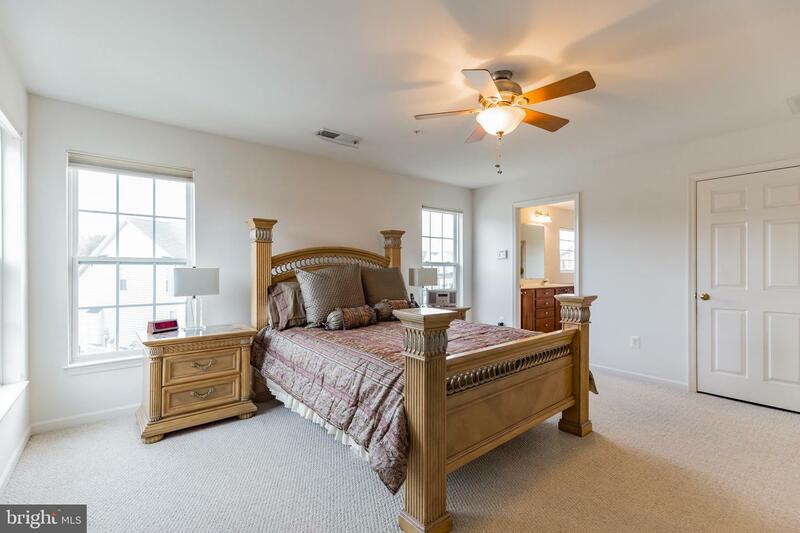 What are you waiting for ~ call me today for a private showing!